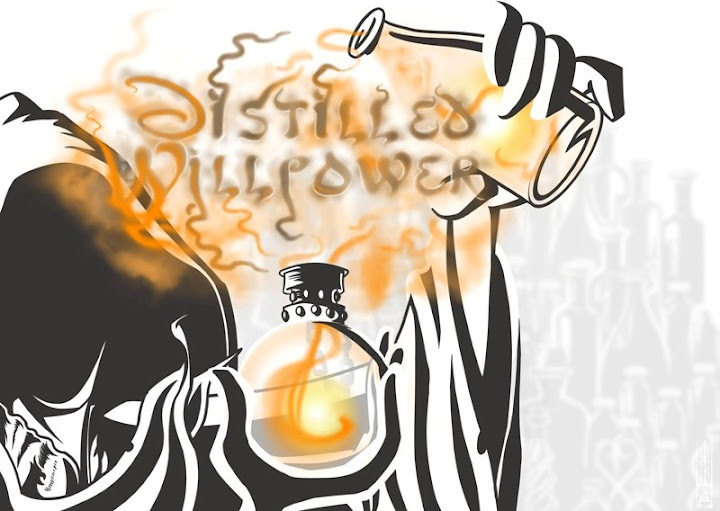 Distilled- Nice little corner of the internet. You've probably forgotten about me. But I haven't about you.